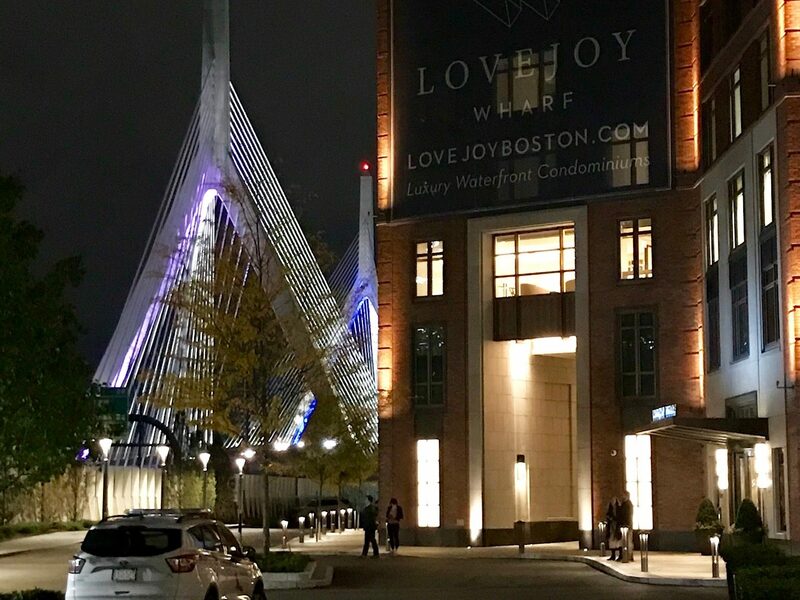 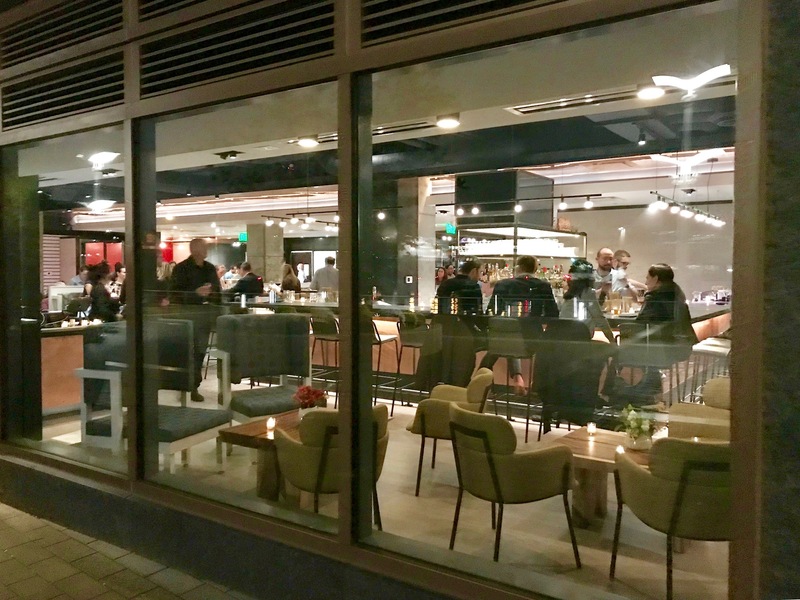 We are proud to announce the opening of ALCOVE restaurant at LoveJoy Warf. 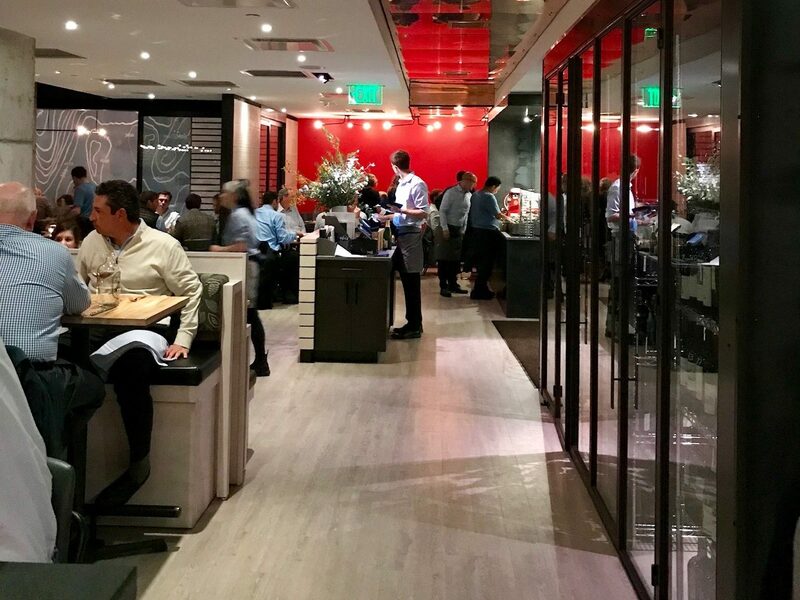 We were thrilled to work with Ruhl Studio Architects on their first restaurant as their restaurant consultant. 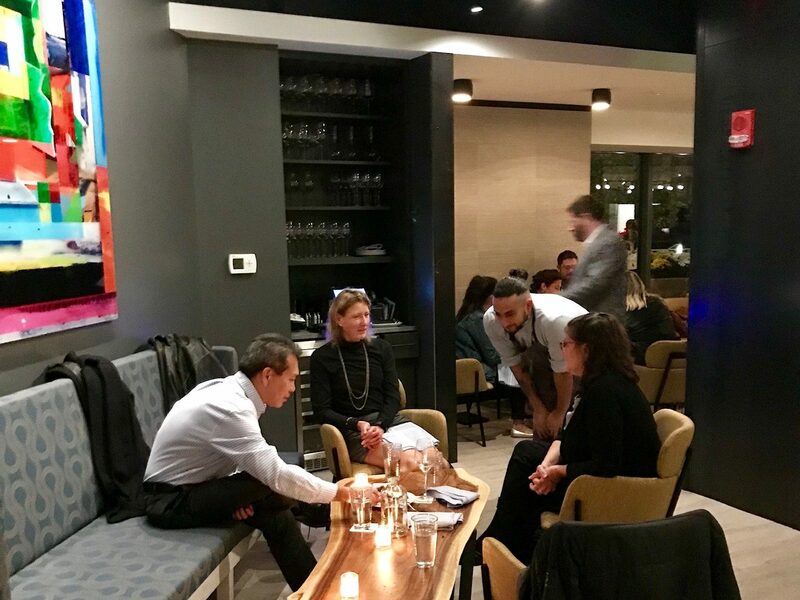 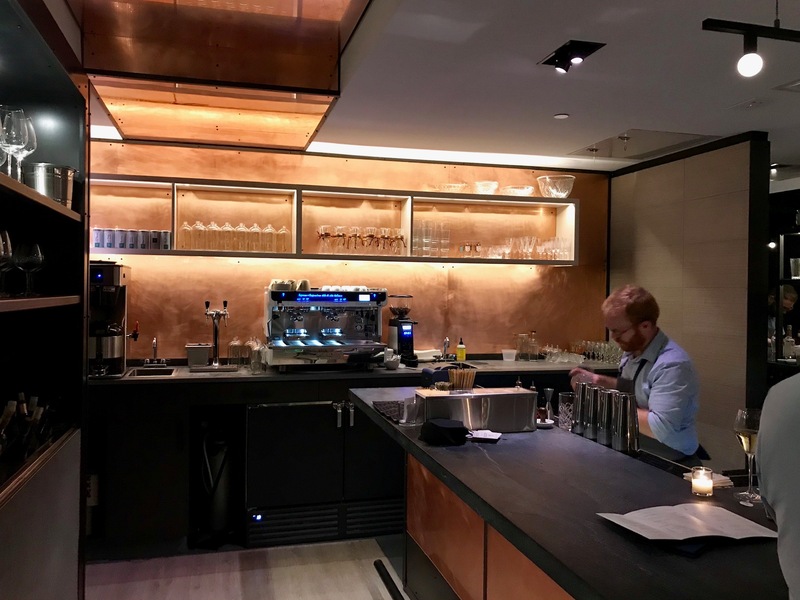 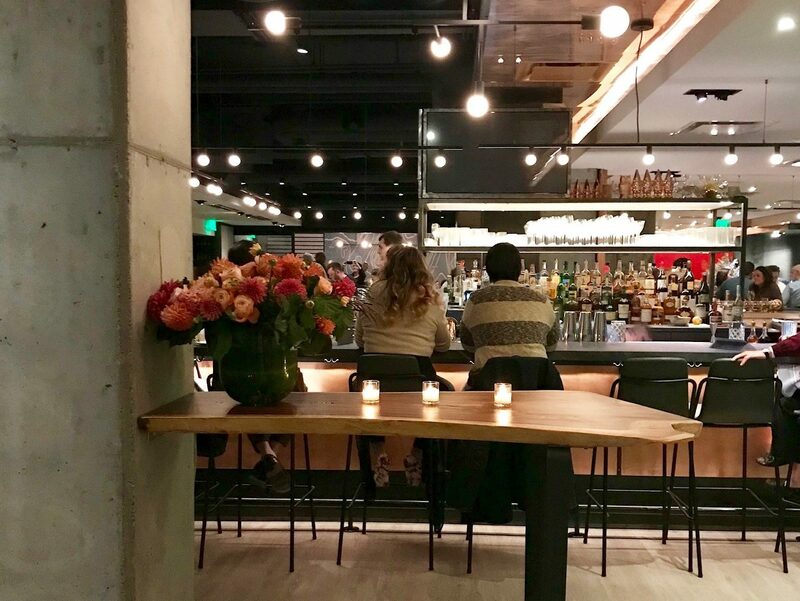 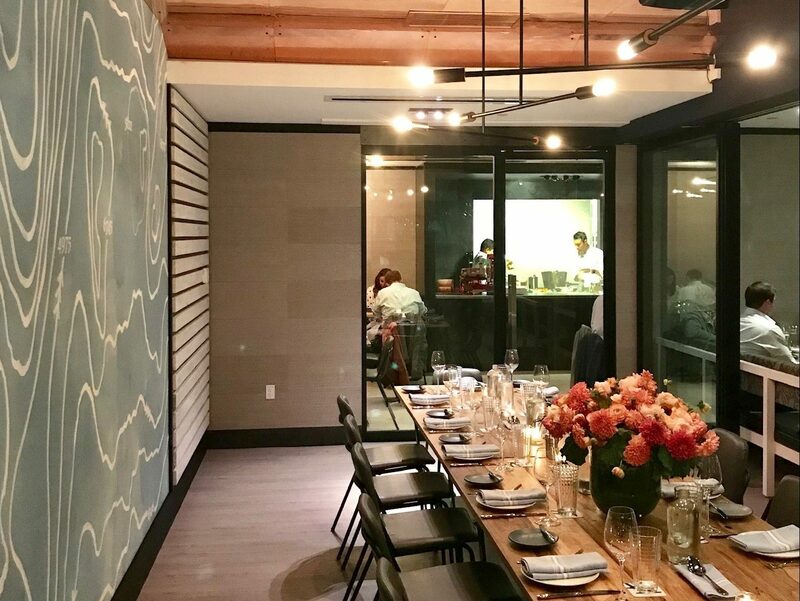 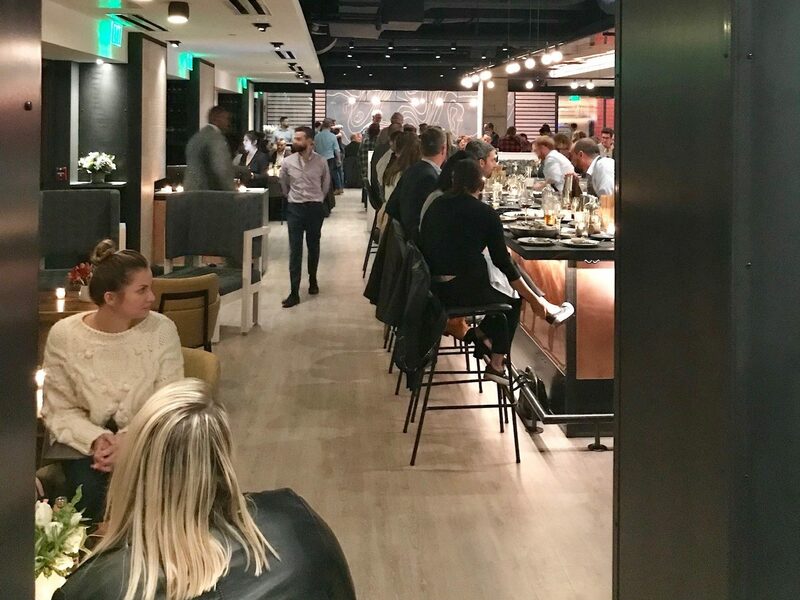 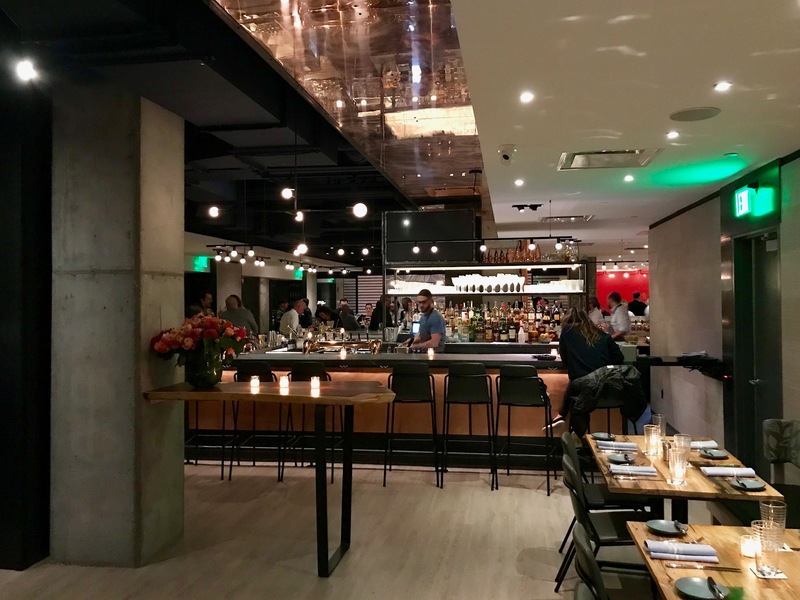 Plan a dinner at ALCOVE restaurant next time you attend an event at TD Garden.